p&c podcast: no. 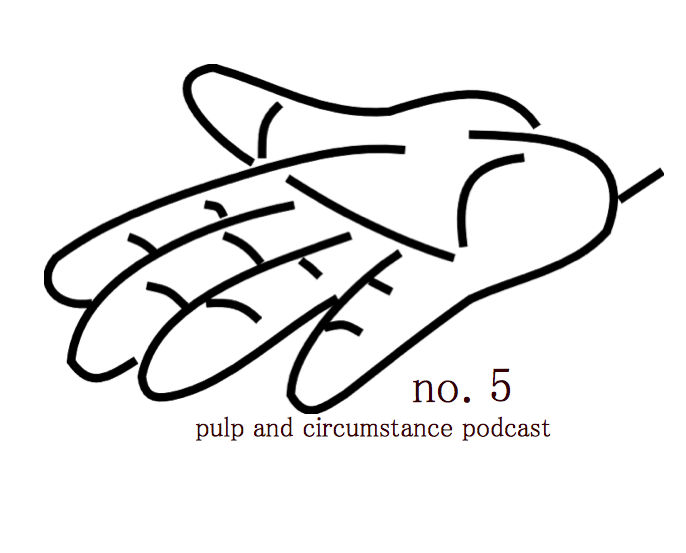 5 | Pulp and Circumstance, Juiced. The November installment of the P&C podcast is finally here. Clocking in at just over an hour, its chock full of delicious tracks we can’t stop spinning here at the blog. As always, gobble below for the entire month or subscribe in itunes. This entry was posted in jwolf, pulp and circumstance podcast and tagged pandcpodcast, podcast. Bookmark the permalink. ← Delicious Drip: Lovesick (Four Tet Remix). Pingback: Currently Listening: FACT mix 200. « Pulp and Circumstance, Juiced.